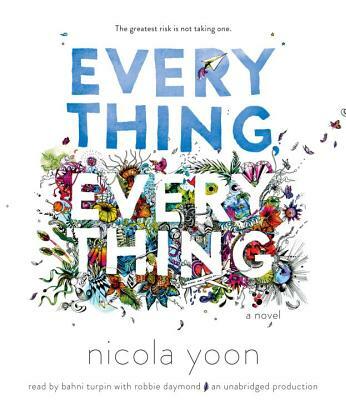 NICOLA YOON is the #1 New York Times bestselling author of Everything, Everything and The Sun is Also a Star, a Michael L. Printz Honor book and a National Book Award finalist. She grew up in Jamaica and Brooklyn and lives in Los Angeles with her husband, who created the artwork in these pages, and daughter, both of whom she loves beyond all reason. Everything, Everything is her first novel, and the major motion picture based on the book will be available to own this August (digital movie 8/1 and Blu-ray(TM) 8/15). Follow Nicola Yoon on Instagram and Tumblr and @NicolaYoon on Twitter.